My story, Sweet Remembrance, is a WWII retelling of The Little Match Girl set in the Warsaw ghetto. 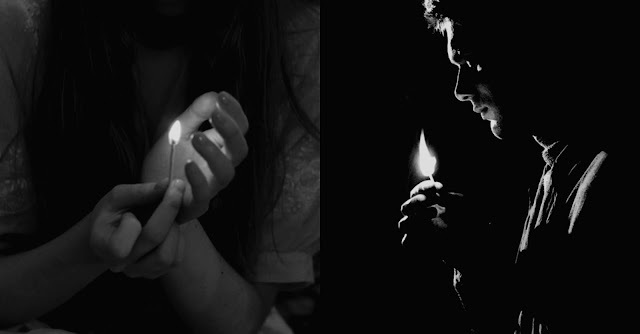 So, yes, it's sad by nature. But there's young love, courage, resistance, hope, and music weaved throughout the tale creating a wistful longing for what was and what could have been. It's been said to leave readers in tears. Eager to find out about the other retellings in the collection? Grab a cup of joe and do some blog hopping! Hayden Wand created these beautiful promotional banners to be shared on social media! 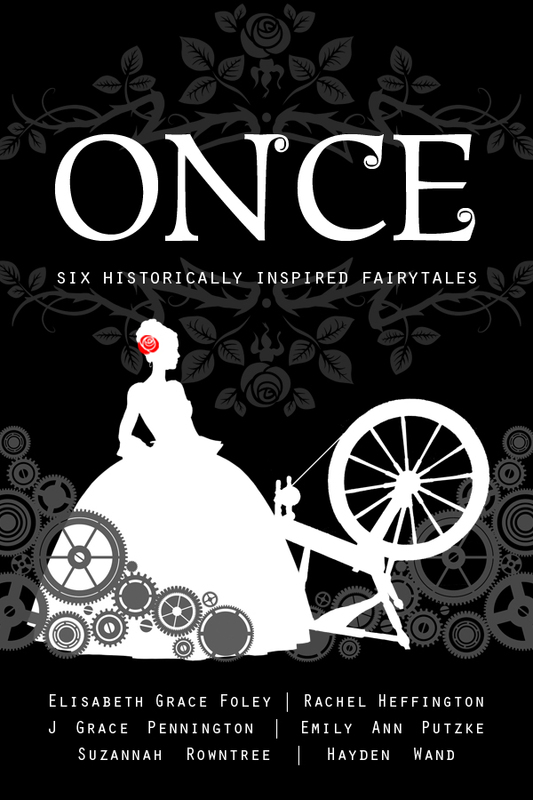 Please spread the word about our boxset using the hashtag #OnceFairyTales and adding Once: Six Historically Inspired Fairytales to your Goodreads shelf. We're so excited to share this collection with you SO SOON! I CANNOT WAIT!!!! Excuse me while I start counting down the days until December 2nd. Thank you! We're super excited!! Congratulations--I can't wait to read it!! !